In our previous guide we covered which fare classes you shouldn’t book if you plan on upgrading with Qantas or Virgin. 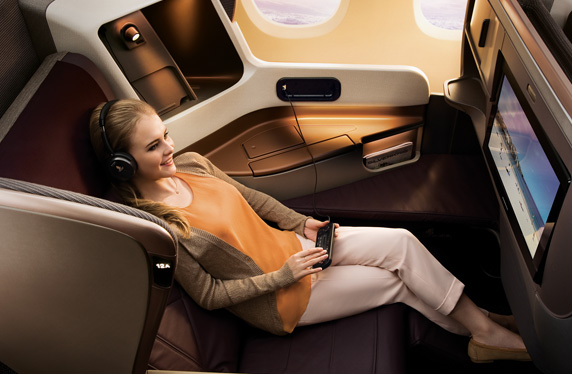 In this guide, we cover Singapore Airlines’ KrisFlyer and Cathay Pacific’s Asia Miles. Using your points for a flight upgrade is one of the best ways to maximise their value, but not every ticket can be upgraded – with restrictions on fare class and upgrade availability. This is one to reference if you’re making a booking which you’re planning to try and upgrade using your KrisFlyer Miles or Asia Miles. 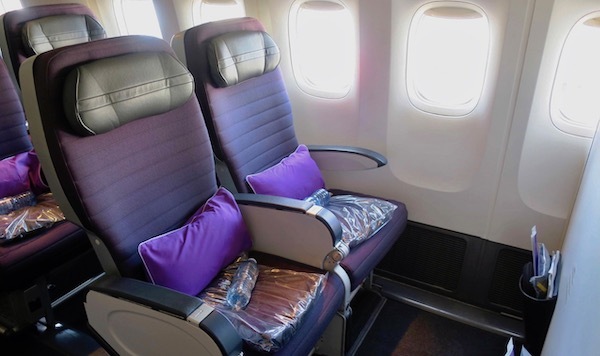 Earlier this year KrisFlyer changed their policy to allow upgrades into premium economy. This is good news for people who are interested in premium economy, but bad news for those chasing Business Class upgrades since KrisFlyer does not allow double upgrades. The only time an economy ticket can be upgraded to Business Class is if the flight does not have a premium economy class. KrisFlyer has been slowly increasing the routes that offer premium economy, so economy to business upgrades will only be getting rarer. If you intend on upgrading from economy your ticket needs to be either Y, B or E class to be eligible previous, but starting from 20 January, booking classes M, H and W (Economy Advantage) also became eligible, albeit at higher mileage rate. This still means that the three cheapest economy fares (Economy Super Saver, Economy Saver and Economy Flexi Saver) are all ineligible for a points upgrade. You can see how many points you need to upgrade to each class check the table here. Note: these are one way upgrade prices. As usual, your flight also needs to be operated by Singapore Airlines or Silk Air to be upgradeable. If it is operated by another airline, it may still be upgradeable under the Star Alliance program. There are plenty of upsides to the KrisFlyer program, one of which is that it is part of Star Alliance, the largest airline alliance. You can use your KrisFlyer miles to get an upgrade with 26 different Star Alliance member airlines. However, each airline has a different policy about which fare classes it will upgrade. This table will tell you which fare class each airline will allow you to upgrade. Lufthansa Business Class. Lufthansa is a Star Alliance member. Asia Miles is a diverse points program which has dozens of airline and hotel partners. If you’re new to Asia Miles, check out our beginner’s guide. Despite having plenty of airline partners, you can only use Asia Miles to upgrade with four airlines. 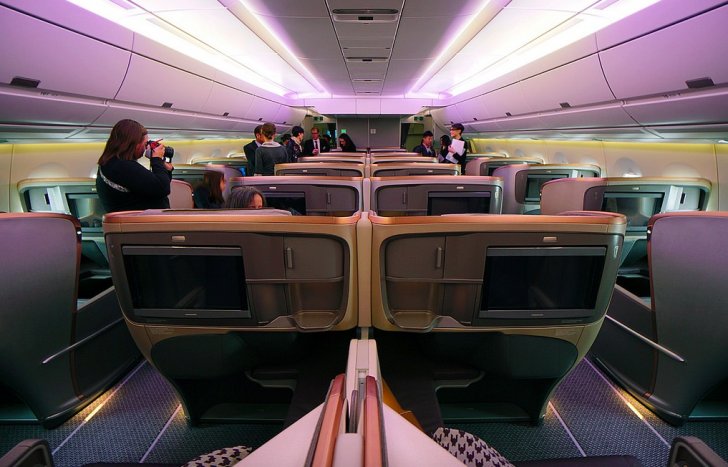 Cathay Pacific and Dragonair both allow one-way and return upgrades, while British Airways and American Airlines will allow upgrades on return flights only. 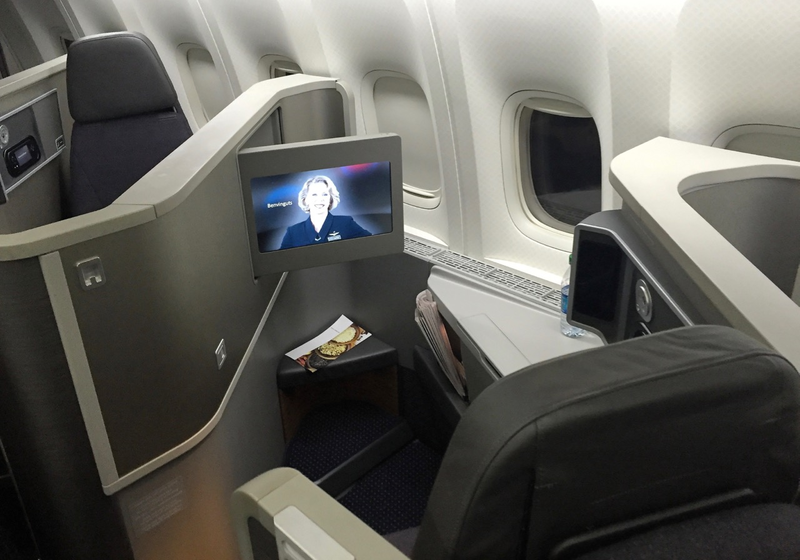 Each airline has a different policy about which fare classes it will allow you to upgrade. We’ve summarised them in the table below. Just like with KrisFlyer, double upgrades are not allowed. You will only be able to upgrade from economy to business if the flight you’re on does not have premium economy. Both KrisFlyer and Asia Miles are flexible in offering upgrades with partner airlines. However, each partner airline has their own policy about which fares are upgradeable. 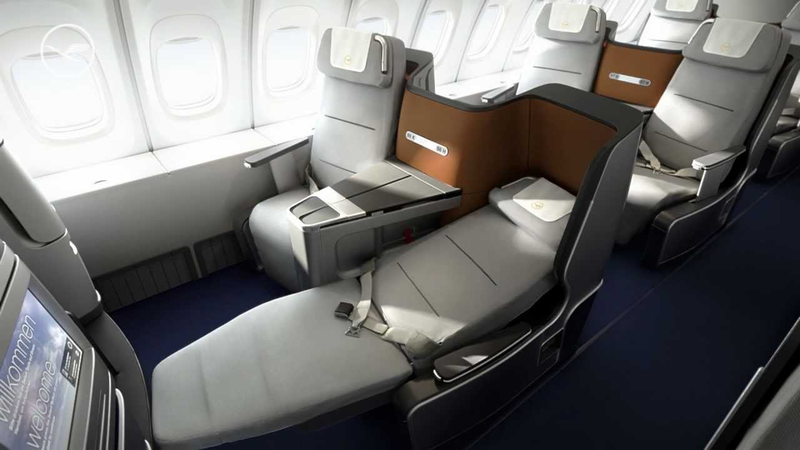 KrisFlyer’s recent change of policy means it is harder to get to Business Class from economy, but being a Star Alliance member, they offer the biggest range of partner airlines to upgrade with. 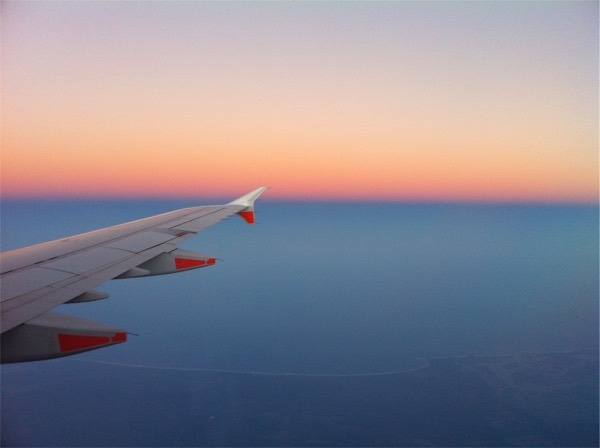 If you book through a travel agent and you intend on upgrading with points make sure you check the airline’s policy to ensure you’re in the right fare class. The only problem with SQ is that if your journey requires a stop over, with 1 segment having premium economy and the other without, you can only upgrade the segment of premium economy to business. The online booking system defaults the economy segment to be a “saver” segment which does not allow upgrading. Happened to me when I booked from Perth to Europe via Singapore. Per-Sin was not upgradable despite the little info icon saying “can be upgraded”.